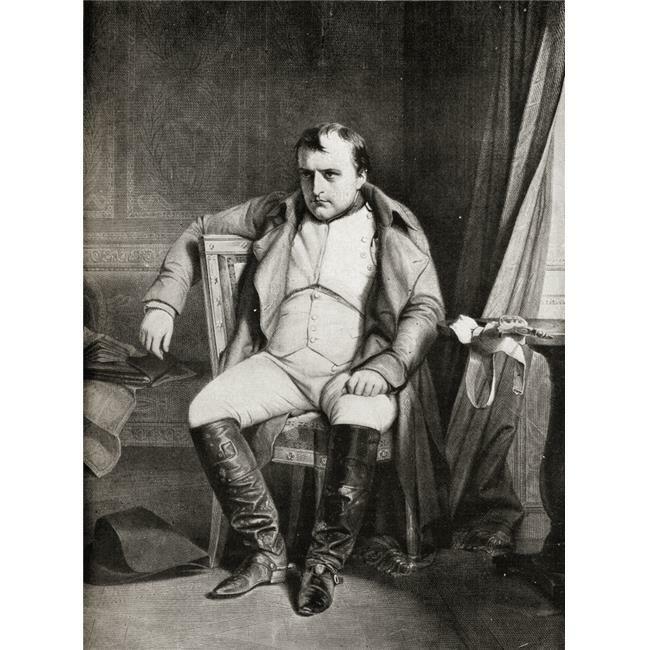 Napoleon Bonaparte 1769-1821. From The Picture By Horace Vernet. From The Book V. R. I. Her Life And Empire By The Marqui is a licensed reproduction that was printed on Premium Heavy Stock Paper which captures all of the vivid colors and details of the original. Frame it or just hang dorm room style! Great print for any room.